Santa Claus is coming to Asia this Christmas! 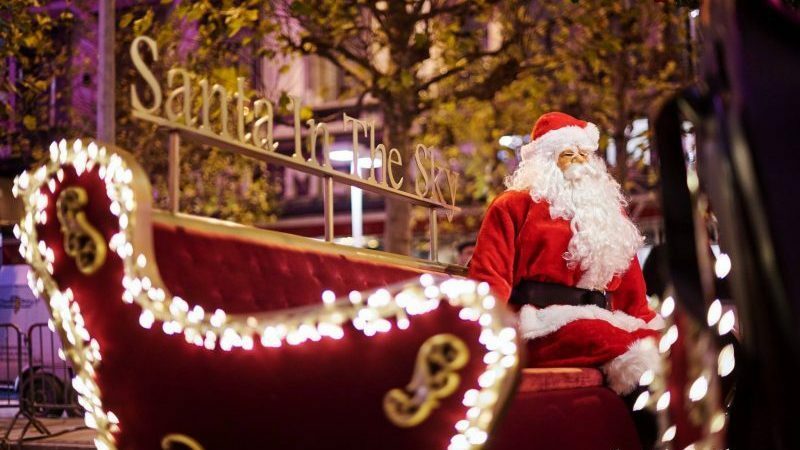 After years of hype about enjoying dinner at ‘Santa in the Sky’ in Belgium, this event is finally in SEA with Dinner in the Sky at Kuala Lumpur. 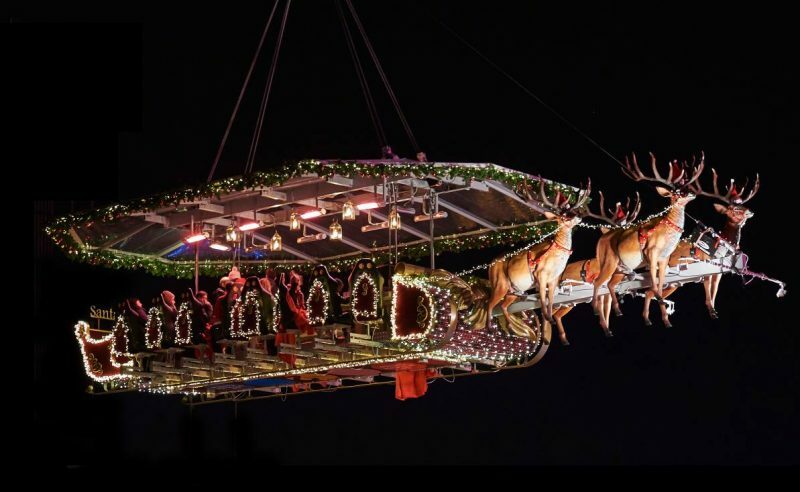 From the 30 November – 31 December 2018, enjoy your dining experience in the platform modelled after Santa Claus’ flying sleigh. With prices starting from RM499, diners can experience a three-course meal from Elements Kuala Lumpur, prepared by Michelin Chef Jeff Ramsay serving American and Japanese cuisine. This one-hour dining experience will be hosted 150 feet in the air, with 16 guests each time at two different sessions. Depending on your session, you can either dine while watching the sunset or overlooking the city skyline at night. Dinners can enjoy free-flow water and drinks, though if you want to indulge in a tipple or two, alcohol is charged separately. If you are looking for a luxurious dinner this Christmas, why not spend it at Kuala Lumpur? You’ll get to savour an unforgettable meal in the sky. Start booking your seats today!